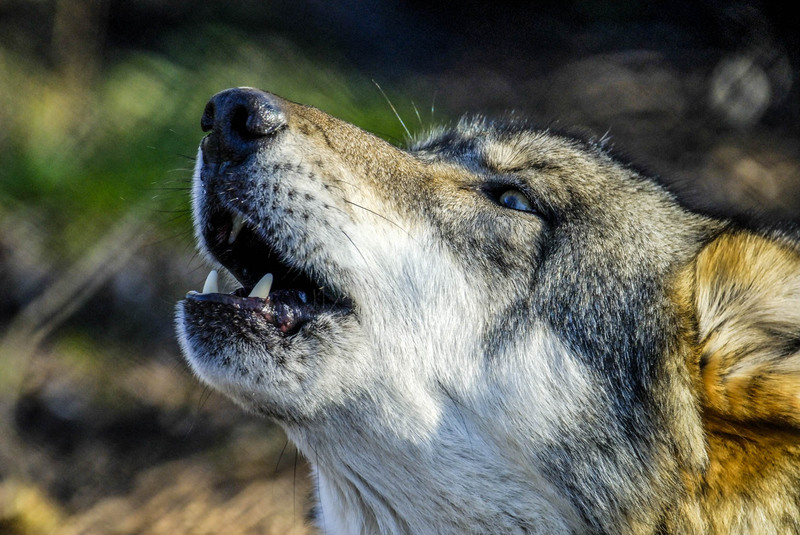 In one of their most recent press releases, WWF Austria addresses the latest developments in Upper Austria concerning so-called wolf management. Earlier, the Upper Austrian state government decided to allow measures to ‘get rid of’ wolves. Measures should lead to chasing the wolf away, at least. Please also read: Is Austria prepared for the comeback of the wolf? WWF Austria calls for a law-compliant and balanced wolf management system, as the Administrative Court of Upper Austria repealed the decision of the State Government to get rid of wolves. The Administrative Court repeals the decision due to finding of major deficiencies. The Court judge stated in the charge that “the State Authority failed to perform essential research on facts. As a result, it is unclear whether the State government took the decision fully based on facts. Therefore, the State government did not meet requirements for decision-making, and cited ‘incidents’ with wolves were not comprehensive. Earlier, WWF Austria already filed a complaint against the procedure. Badly planned measures to get rid of wolves contribute nothing, and cause unnecessary animal suffering. The general public must be able to rely on the fact that politicians and public authorities act in correct solution-oriented manner, taking into consideration nature protection guidelines. At the same time, we need fact-based and reliable information. Otherwise, we leave people alone with their worries. Anyone who only wants to shoot, leaves affected farmers helpless. Unlawful shooting fantasies do not solve a single problem. The European law and Austrian national management plan prioritise the use of ‘best means to achieve the objective’. The politicians must therefore establish a compliant wolf management with high priority, which they base on education, consultancy and professional herd protection measures, before they even discuss other measures. The wolf is still a strictly protected species. Therefore, we must check exceptions to this protection very carefully. Measures to get rid of the wolf, like shooting blanks, do not only require accurate documentation and justification, but also independent assessment from reviewers. In addition, landowners cannot simply carry out these measures, as the Administrative Court also states. Only trained personnel can carry out these measures. The State government’s decision that the Administrative Court now repeals address the matters insufficiently or not at all. Especially important would be the involvement and position of nature conservation experts in the process, which is also prescribed according to international law. Austria, just like any other European Member State, must abide the existing EU regulations and law, also concerning large carnivore management. The European Parliament recently confirmed once more, the protected status of the wolf will not change. Instead, the European Union now enabled all countries to fully compensate direct livestock protection costs and important indirect costs. As the first regions are now investing to support livestock protection measures in Austria and Italy, national financial support must be one of the next steps. Accordingly, we must provide fact-based and reliable information to the public, to inform and educate the people properly. Soomaa Wilderness – New Publication! Good to Save the Wolves, we need animals on this earth & they need us too! Thank you! *BLESSINGS* for us all!